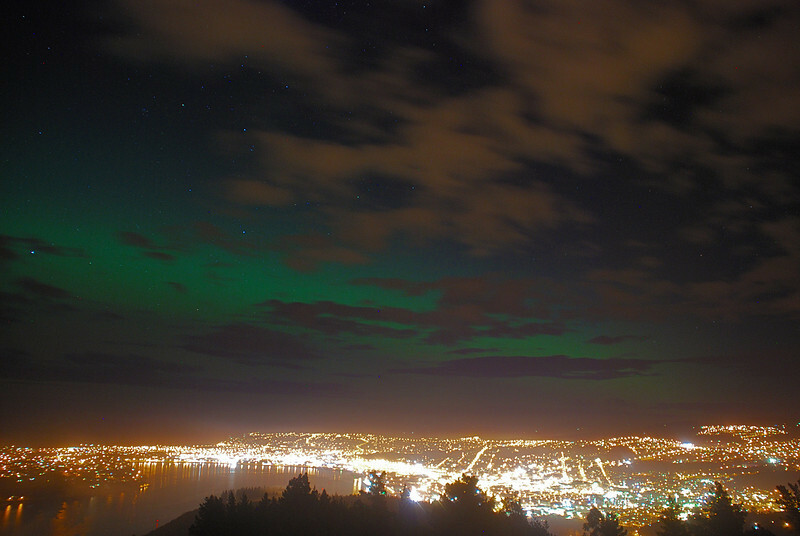 Aurora Australis over Dunedin. 15 July 2012, 9:22pm. Signal Hill.